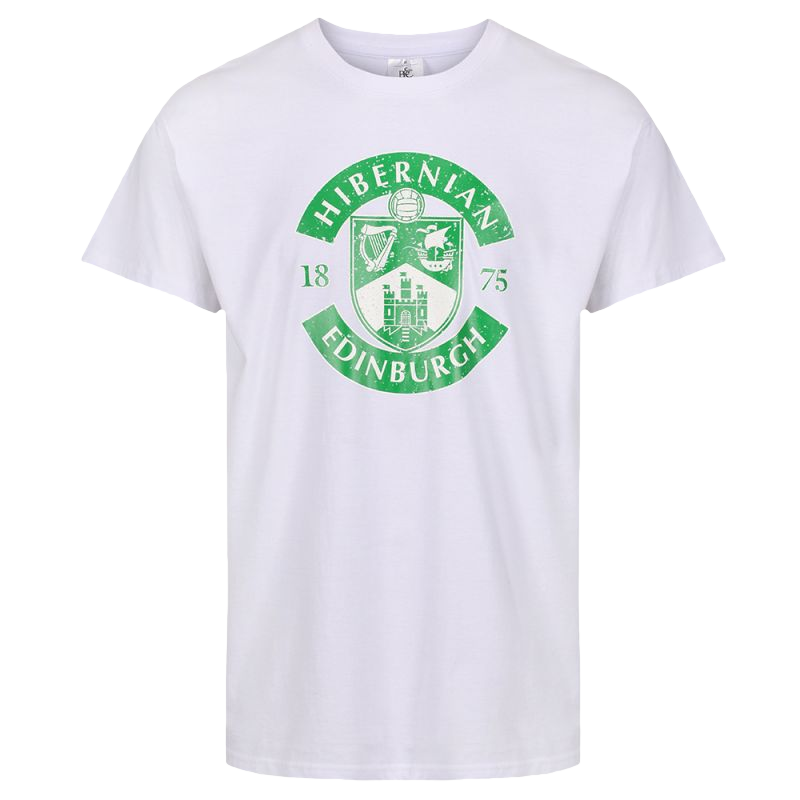 Hibernian Direct are unable to exchange or refund a shirt that has been personally printed with letters and numbers or badges if the sizing is incorrect. Hibernian direct will also accept no liability for any changes to player’s names and numbers due to transfers or a player changing their shirt numbers. 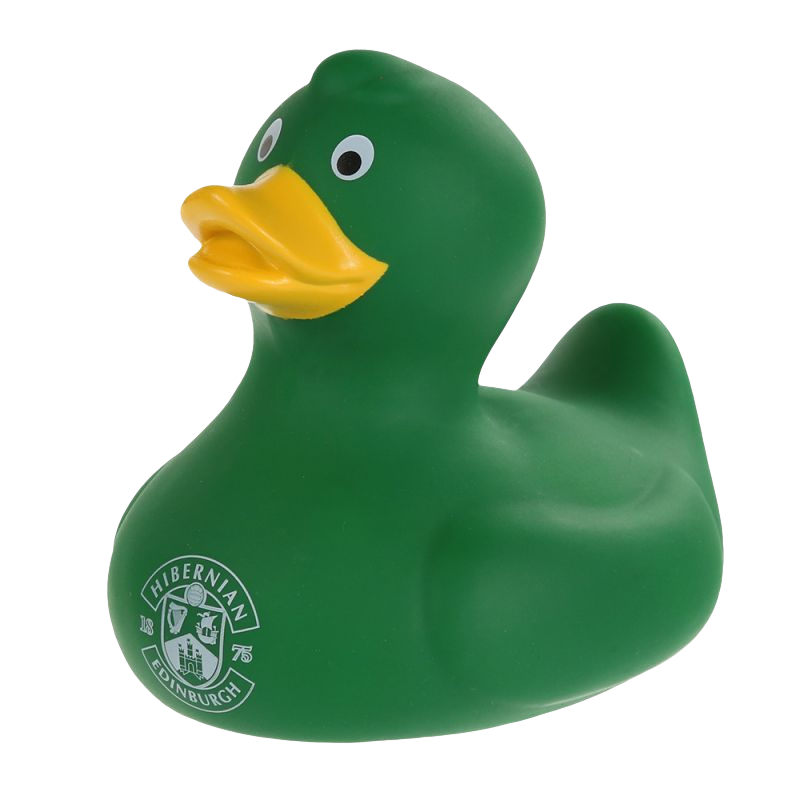 Hibernian Direct reserve the right to refuse a shirt print that we deem offensive or abusive. An employee of Hibernian Direct will contact you to discuss an alternative option. Please note by choosing the shirt printing option, the delivery of your purchase may be delayed. Garment sizes and measurements are provided as a guide, please be aware that sizes will vary from style to style.